Showcase your iMac Pro designs by using this Free Perspective View iMac Pro Mockup PSD. This mockup is designed in Psd format. 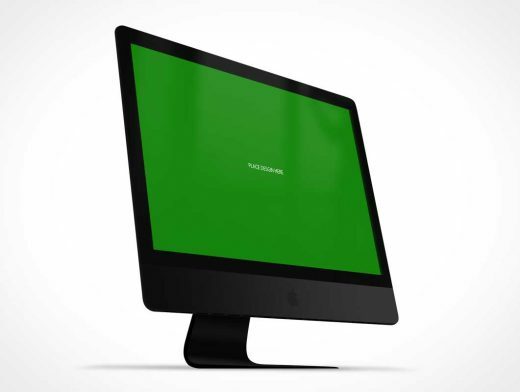 The layers elements allow you to make changes in this iMac mockup easily. So, feel free to download and must watch our daily PSD mockup freebies.